(ABOVE) Talbots White Portrait Collar Shirt and Kate Spade Mercer Pumps and Pearl Earrings are several of my recent favorites. Last month, Talbots contacted me, asking if they could send a git card for me to choose an item or items to possibly feature. I was thrilled, of course. You all know I wear Talbots clothing, accessories, and jewelry a lot. I love the brand. 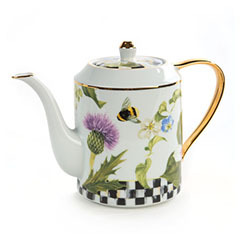 They understood there was no guarantee I would feature any item on my blog or videos. They simply hoped I would. So, I said yes. I’d been wanting to find a pair of medium-dark blue, ankle-length, high-waisted skinny jeans for more than a year, but still hadn’t found a pair I liked. So, I went on line at Talbots to explore. I saw a pair that seemed to check all the boxes. The fact that they also were Talbots’ latest offering in the jegging that I already knew I loved, gave me hope, so I put my size on hold at my local Talbots store, and crossed my fingers. 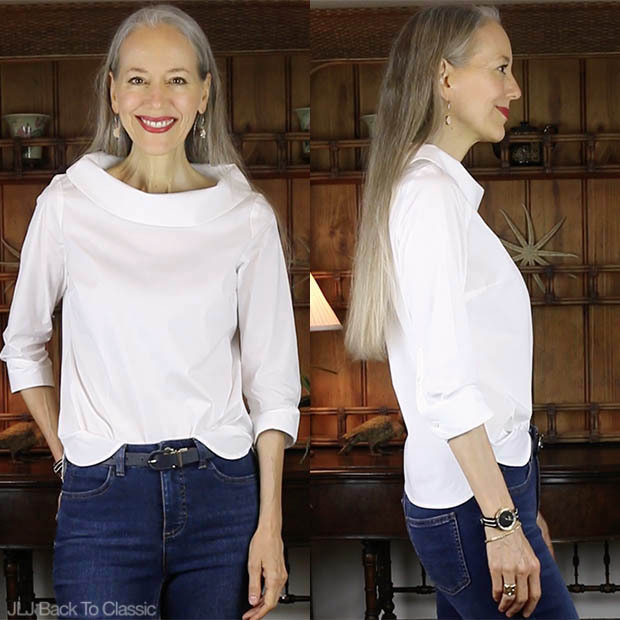 I’m thrilled to tell you, I finally found my high-waisted, ankle-length, not-too-dark-blue skinny jeans (or jeggings)–and they’re featured in this post. Thank you, Talbots! 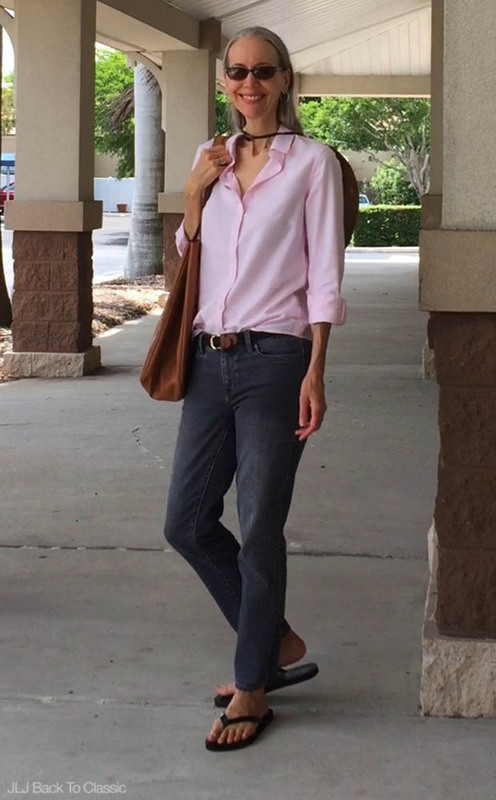 Scroll down the page, and you’ll see an outfit I put together wearing these jeans with the Talbots Portrait Collar blouse, which I purchased myself. 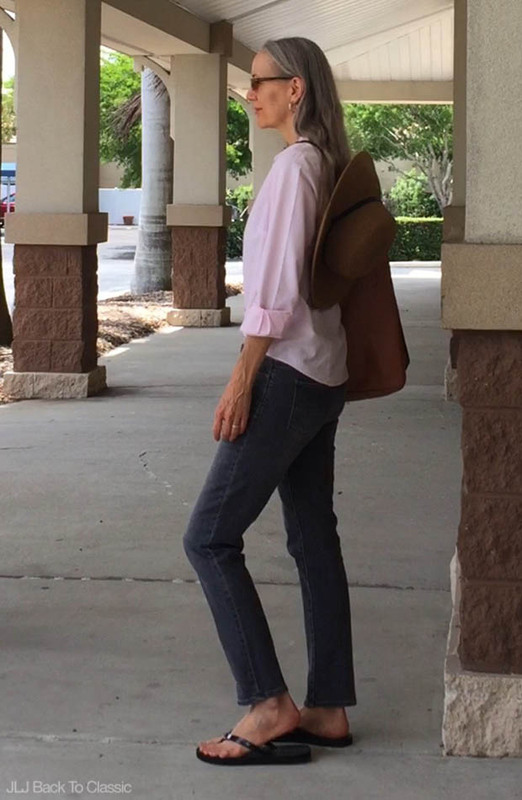 Also featured in this post are a gorgeous pair of (splurge) slingback pumps by Kate Spade (as well as Kate Spade sunglasses, jewelry, and a watch), and a great pair of more traditional fitting jeans from Talbots that I also own and love. Plus, there is much more, so I hope you will scroll down the page and have a look. Thank you as always for visiting my blog. (ABOVE & BELOW) Kate Spade Sunglasses, 53mm (similar Kate Spade 53mm Nordstrom here, here and at Kate Spade here; Similar Kate Spade 52mm or 56mm Bloomingdale’s here; $160-$180). 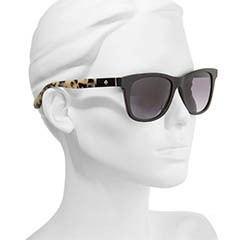 I am typically a tortoise-frame-with-brown-lenses girl, but these Kate Spade sunglasses won me over because of the shape. 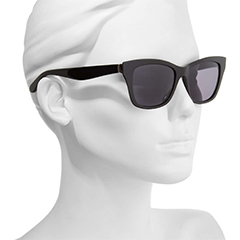 The large but not comical, rounded square frame makes them very movie-star like to me. They’re so glamorous! These exact frames are no longer available, but I did find several other very close matches in Kate Spade in both my frame size of 53mm and also in 52mm and 56mm–all with the same rounded-square frame. This is my fourth pair of Kate Spade frames. I absolutely love her glasses and sunglasses! (ABOVE) Kate Spade Jenae, 53mm (Nordstrom and Kate Spade; available in black or tortoise; $180). (ABOVE) Kate Spade Gayla, 52mm (available in black, 52mm or tortoise, 56mm). 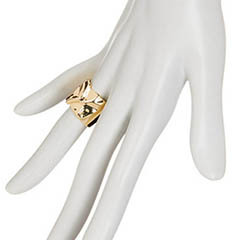 (ABOVE & BELOW) Textured Band Ring ($12.97; similar wide faux-gold band rings here, here). 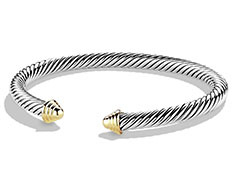 Also, Bronzo Italia Initial Bracelet. I’ve been wanting a large, gold band ring and snapped this one up as soon as I saw it. It isn’t real gold, of course, but it goes well with my 14k and 18k gold pieces. I love how it makes a statement in such a simple way. I have a size 7, but it wears more like a size 6, so you might want to size up if you’re thinking of getting it. 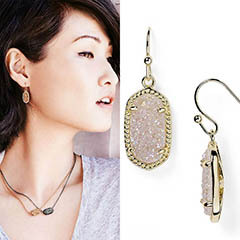 (ABOVE & BELOW) Bauble Bar Druzy Earrings (available in color Nightfall; were $32, now $22). 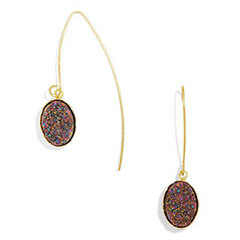 (BELOW) Kendra Scott Druzy Earrings; also Bloomingdale’s (available in 11 colors; $65). I found these earrings at Nordstrom Rack, and was surprised at how light weight druzy is. I don’t typically wear wire earrings, simply because so many of them are heavy and elongate my piercings. These, however, don’t do that. Plus, they’re a perfect size, I think–just large enough to show up, but not too large if I still want an understated overall look. If you scroll down the page, you’ll see me wearing them with a jeans outfit. 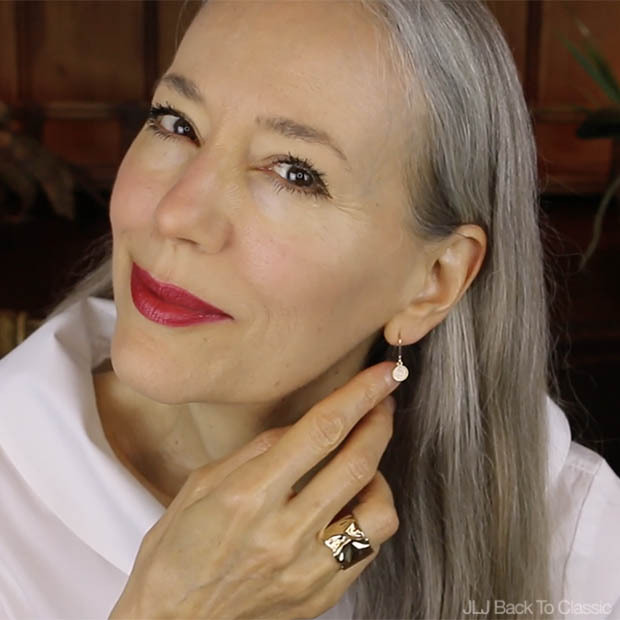 They’re no longer available in this iridescent-druzy color at Bauble Bar, only in the iridescent-charcoal color I show below–and they’re on sale. 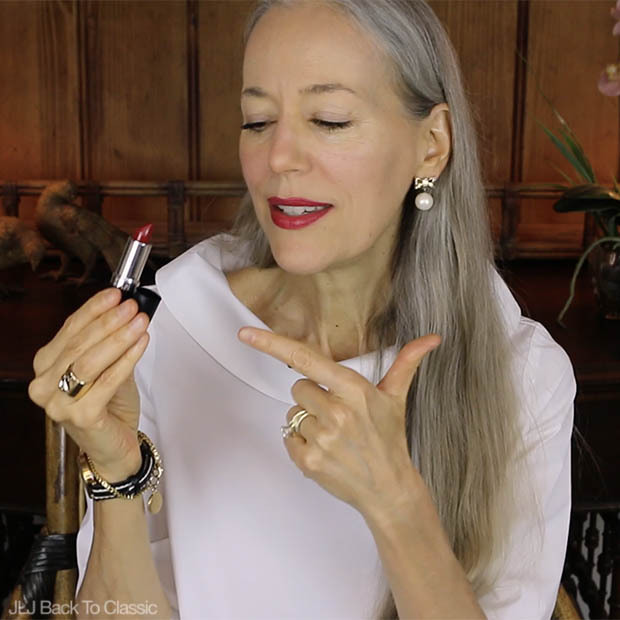 But I did find a very close match to mine in both color and size in Kendra Scott at Nordstrom and Bloomingdale’s–and these are available in 11 colors. See them below, right. They’re gorgeous! 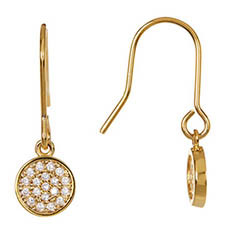 (ABOVE & BELOW) Nordstrom Rack Pave Disc-Drop CZ Earrings ($14.97). These pave dangle earrings are a go-to size for any occasion. I loved their simplicity, light weight, and understated sparkle. Plus, the price is unbeatable. 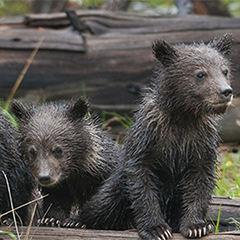 I think they’re adorable. 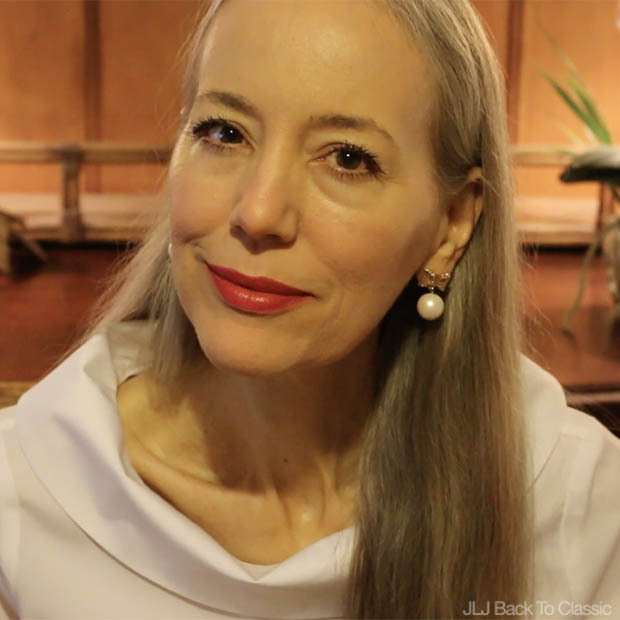 The photo above was taken with my studio lights turned off, and with a ceiling fixture above me and two table lamps behind me. I think it shows how lovely pearls look in dimmer lighting, too, because they really show up well. And when they are a drop design, they’re so feminine. 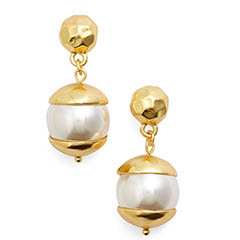 (ABOVE) Karine Sultan Pearl Drop Earrings. 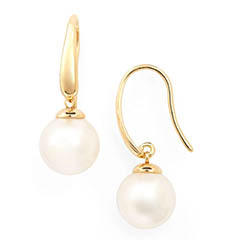 (ABOVE) Pearl Drop Earrings by Tory Burch, left, and Majorica, right. 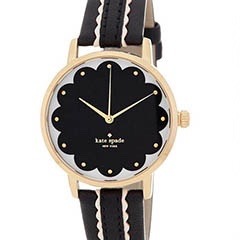 (ABOVE & BELOW) Kate Spade Scalloped Black Leather Watch (was $195; now $95.97). 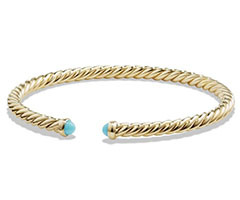 Also, Bronzo Italia Initial Bracelet. I’ve been looking for a black watch band for one of my Michele watches, but when I saw this Kate Spade watch, I decided to get it instead. I think the scalloped detail on the watch face and leather band is so unique. Plus, it’s on sale for half off! (ABOVE & BELOW) Kate Spade Scalloped Black Leather Watch (was $195; now $95.97; more Kate Spade Scallop Watches here) Also, Bronzo Italia Initial Bracelet. (BELOW, RIGHT) Kate Spade Black Stripe Silicone Watch ($150). (ABOVE & BELOW) Michael Kors City Ballet Flats (available in 2 colors; $78.95). Black and camel spectator flats are so classic and are a wonderful addition to a black-flat collection. (Black and white spectators are pretty, too, for spring/summer). I love the look of this shoe with a white shirt, blue jeans, and a black bag. 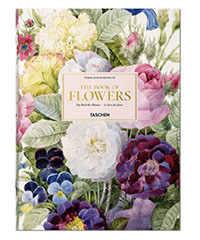 Or, alternatively, they’d look great with black pants, a light beige, chocolate-brown or camel sweater, and a black back. They’d also look pretty with ivory or white bottoms and a black bag. It’s fun to play around with various combinations. I liked these in particular because of the lower side profile. I think it makes them kind of sassy! 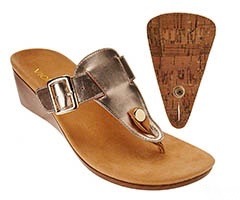 (ABOVE & BELOW) Vionic Sandals (available in five color combinations; were $99, now $67.32. (10/10/17 Update: Now $59.40). About four years ago, I collapsed my arches for the first time in my life by wearing rubber flip flops every day, all day, for a solid week while helping a family member move. To heal my feet, I didn’t want to wear orthopedic shoes, so I took a chance and ordered a pair of Vionic sandals. I wore only those sandals when I went out, and drugstore orthopedic inserts in a pair of tennis shoes when I was at homee, and my feet were completely heeled after a three or so weeks. I’ve been a Vionic fan ever since, and still have and wear my original Vionics because they’re so darn cute. They do not look like orthotic shoes. These newest wedge sandals from Vionic don’t look like orthotics either, but they have orthotic technology built into them, which makes them supportive and comfortable. Also, the two-inch heel gives them just enough height to elongate my legs, yet keeps them easy to walk in all day. What ‘s more, they come with an interchangeable strap. I chose the animal print, because they will easily take me through the summer and into fall (and though the winter, too, here in Florida). Scroll down the page to see how they look on me when worn with skinny jeans. (ABOVE & BELOW) Kate Spade Mercer Slingback Pump (available in four colors; $328). (BELOW, BOTTOM LEFT) Kate Spade Black Mercer Slingback Pump (originally $328; now $230). Scroll down the page a tad and you’ll see me wearing these adorable slingback pumps in photos taken from both the front and side. 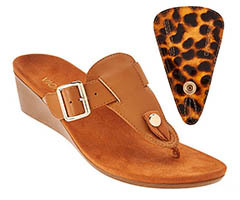 The heel is a block style and a Goldilocks-perfect two and one-quarter inches in height, so they are very comfortable. Yes, they’re definitely an investment at $328, but for me they’re worth it. The classic style and beautiful leather workmanship (including the flower embellishment) mean I can wear these for decades. I love them with dresses and skirts for dressier occasions, but they also look lovely with cropped pants and jeans to dress them down. They’re such a pretty, ladylike pair of shoes! 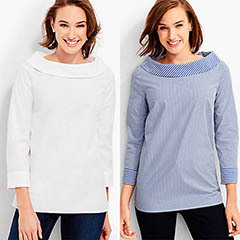 (ABOVE & BELOW) Halogen Three-Quarter-Sleeve Cardigan (available in five colors; $46). First of all, of course I love the color. 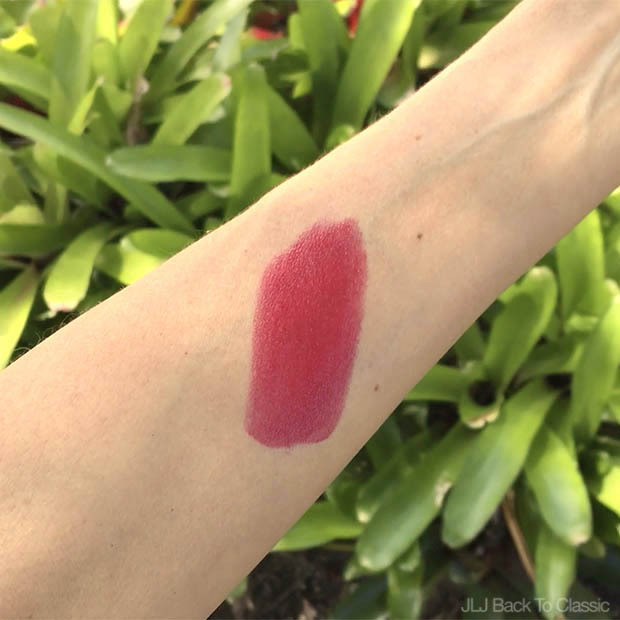 It’s such a pretty shade of blush. Secondly, I think the ribbon detail down the front is lovely. 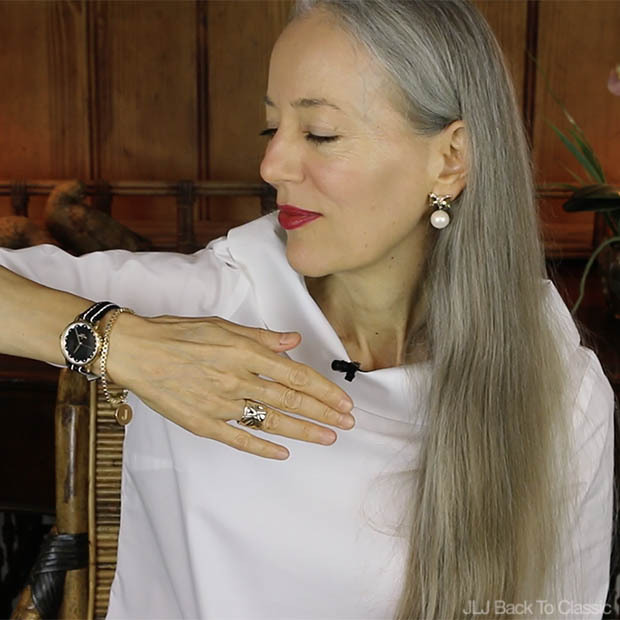 I also like the three-quarter sleeve length, for easily showing off bracelets and watches. 82% viscose, 18% nylon. (BELOW) Halogen Three-Quarter-Sleeve Cardigan. Also Kate Spade Pearl Drop Earrings and Kate Spade Mercer Slingback Pumps, and Ann Taylor Clip Jacquard Popover. (ABOVE & BELOW) Halogen Long Linen-Blend Cardigan (available in five colors; $68). Also similar here. 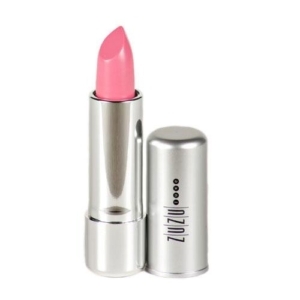 Alternative pink wrap here. I featured this long cardigan in my last blog post and video. It’s perfect with slimmer pants, skinny jeans, and leggings. 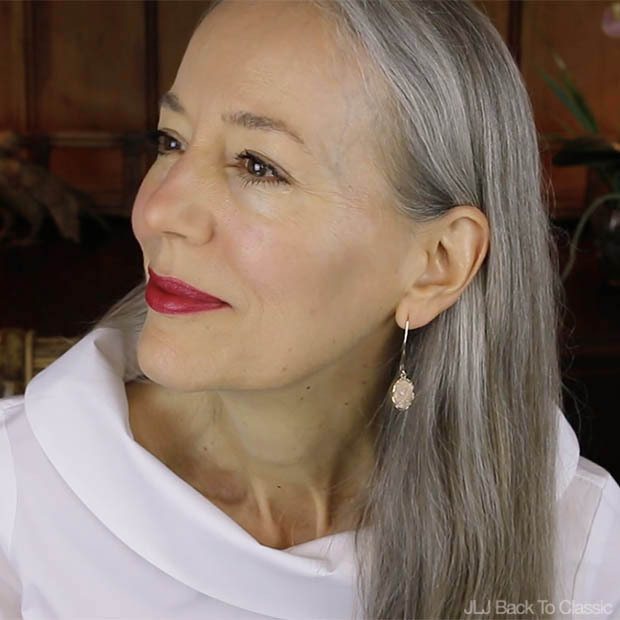 I love it because it’s a lightweight linen blend–perfect for our hot summers, but more wrinkle-resistant than only linen. 57% linen, 27% viscose, 16% polyester. (ABOVE) Portrait-Collar Shirt in White and (BELOW, RIGHT) in Stripes (available in two colors: $79.50). I love, love, love this shirt. It feels very Jacky Kennedy-Oleg Cassini to me. When I tried it on in the store, I found that my normal Talbots tops size of 2 was just a bit boxy on me, so I moved down to a petite. Luckily it’s a longer length, so the shorter petite size still works on my long torso. This shirt is easily dressed up, but also looks wonderful with jeans, as I show here. I can’t wait to wear it with a pencil skirt and heels. It will look so elegant! (ABOVE & BELOW) Talbots Five-Pocket Jegging, Saratoga Wash (c/o). See all Jeggings here (available in a variety of lengths and colors; $39.99-$99). 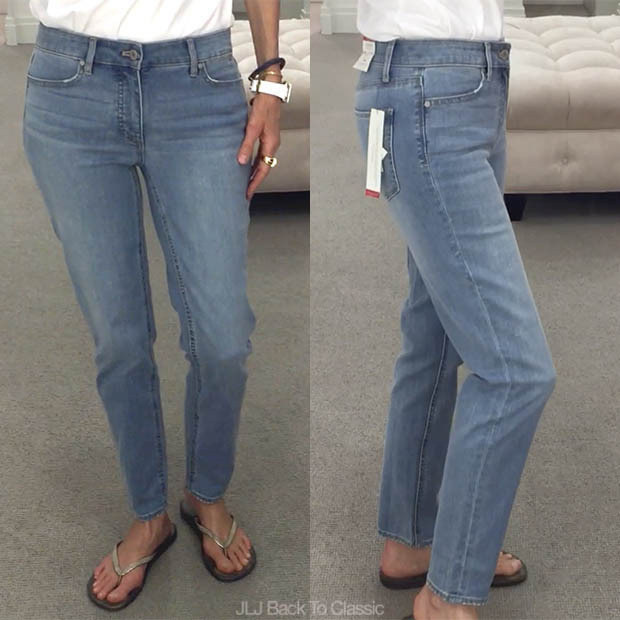 I first fell in love with Talbots’ Five-Pocket jegging last fall and bought them in a pretty dark-gray wash. As soon as I tried on this year’s jegging in Saratoga Wash, I was sold. The material is hefty enough to hide folds above the knee and such, but light and stretchy enough that I could virtually sleep in them. They’re that soft and comfortable. Plus, above all else, is the wonderful high waist. It’s so elongating for the legs. 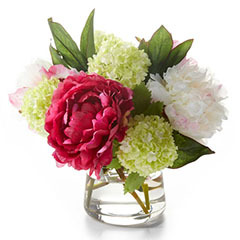 Thank you, thank you, Talbots! (BELOW) Talbots Five-Pocket Jegging, Saratoga Wash (c/o) and Portrait-Collar Shirt; Vionic Sandals, Bauble Bar Earrings, Kate Spade Watch. (ABOVE) My Talbots’ Flawless Five-Pocket Ankle Jeans in last year’s dark gray/heathered black, photographed last week while running errands. (BELOW) This year’s version in the color Iceberg-Blue Wash (available in a variety of colors; $89.50). See all colors here. I’ve had these jeans (in the dark gray/heathered black color) for over a year. 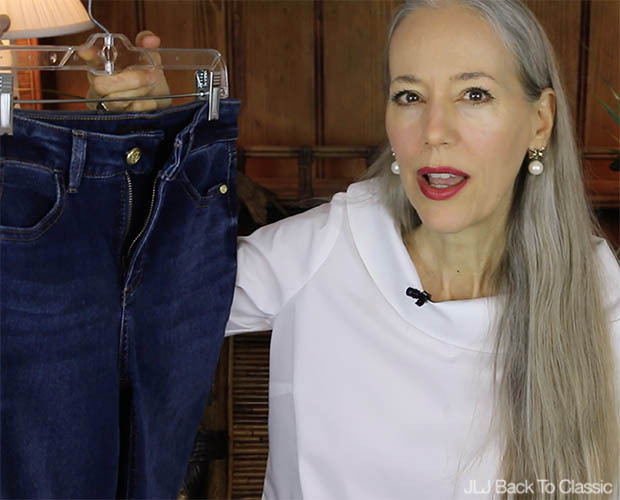 They’re more of a traditional fitting jean (in size 2, and 29″ inseam), and they’re a favorite choice for casual days when I want a comfortable, no-fuss pant. Judging by the way these jeans look on me in the photo above (of last year’s version of these jeans) verses below (this year’s version that I tried on in the store), it appears that this year’s version is a slimmer fit. I say that because I washed and dried the jeans I’m wearing in the above photograph about three or so times in a hot temperature to get them to look this way. Originally, they were much looser, so I prefer the slimmer fit of this year’s version. They appear to fit like my old jeans do after shrinking them. Also, my jeans from last year are 98% cotton and 2% spandex, but I noticed that both colors in this new version (Lagoon Wash and Iceberg-Blue Wash) are 93% cotton, 6% polyester, and 1% spandex, so they’re probably a bit lighter in weight, although I really couldn’t tell. 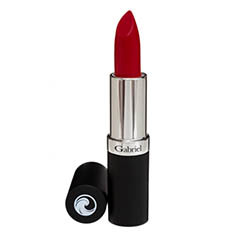 (ABOVE & BELOW) Gabriel Lipstick in Pomegranate (available in 27 shades). 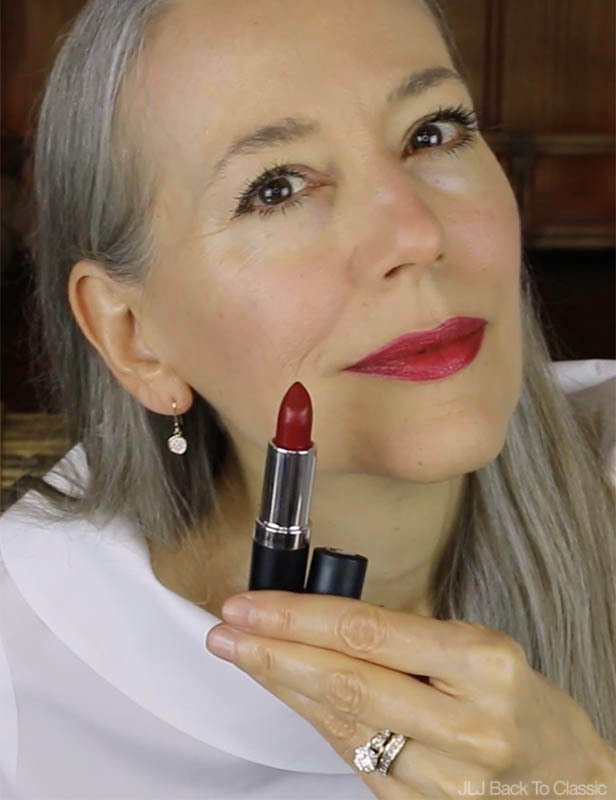 (ABOVE) On my lips: Gabriel Lipstick in Pomegranate (available in 27 shades). I enjoy watching your Youtube channel. Thank for the great content. Also, your Nordstrom picks were fabulous. Love your posts. I have two pairs of Kate Spade sunglasses and love them. I also live in Naples, and usually use a tinted CC cream with 50 SPF from IT. 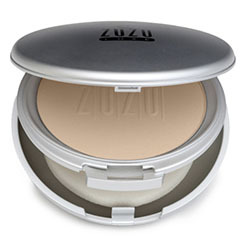 I am interested in the finishing powder that you always use. I have light, porcelain skin. 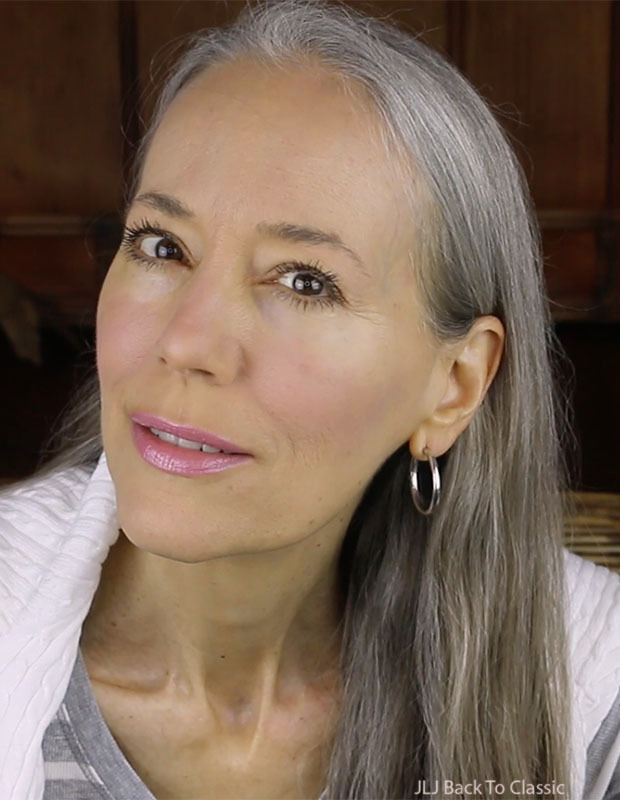 Do you use it over just mosturizer or have you ever used it over a CC cream. I have tried Bare Minerials over CC cream, but find it creases eventually. Does it really hold up to Naples heat and humidity? Like always, I enjoyed watching your video. The portrait blouse from Talbot looks gorgeous. I love your classic style and you always look so beautiful and polished. You are such a lovely lady. Hello again Janice. I did not see where one can purchase the Michael Korrs Clasical Ballet flat. I am in Bloomfield Hills, Michigan and we have the first High End Designer Mall in America built many years ago as a new concept.It has been highly successful and many more prominent designers have stores there now. If i know who carries it i would love to find them for myself This is my favorite shoe and i have them in every color combination imaginable. LOL But that said they all have a 1 1/2 inch or 2 inch heel. They are strickley Classical Shoes. Faragamo used to make them but i have not seen them in many years now so i buy the well made copies when i find them. FYI Janice, Trotters makes the Classical Ballet flat in several color combinations. I have seen them in online catalogues and the cost is discounted to $99.99 usually..And best of all Trotters does make this shoe in a Narrow and with a great last. You might want to try Maryland Square Woman’s shoe catalogue online where you can also send for the catalogue . I use both and i found that if you see a shoe you like in an online catalogue often they will not advertise it in the Narrow widths but if you send for the catalogue i find almost all of the better name brands do sell them online in the Narrow width. Good luck with that and i look forward to more of your video’s. 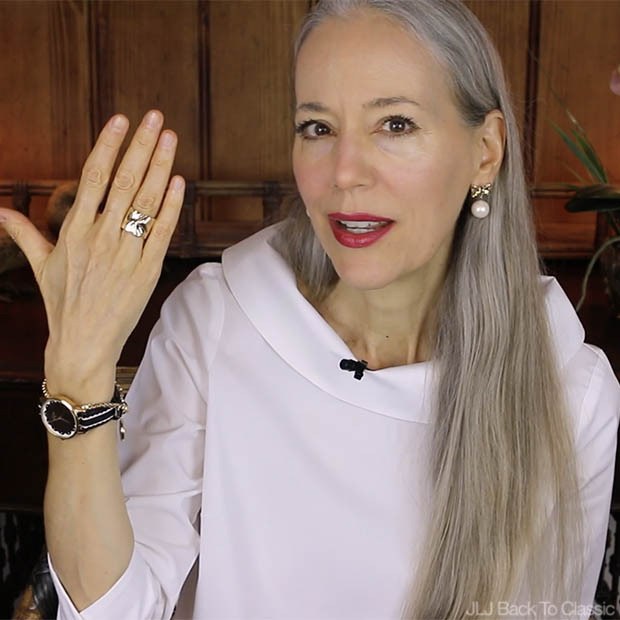 Are you familar with Elizabeth Locke Jewelry? She advertises in many of the High End Fashion magazines such as Town & Country, Vogue, etc etc I do not know how much you wish to spend on better jewelry but if your husband would like to splurge on a nice Birthday or Christmas gift then you may want to become familiar with her Jewelry which are works of Art..reflected by the cost. LOL Enjoy your weekend Janice..
Hi, Nancy. I love Trotters and own several pairs. It’s so great that they offer three different widths. My mother used to get Maryland Square catalogs. I will have a look. Thank you for telling me! P.S. I will also have a look at the jewelry. Thank you for telling me about the line!!! Janis, can I say without sounding weird, that you have the most gorgeous skin. I wish I would have stayed out of the sun. You look fantastic. Now I’m off to Talbots to get those jeggings lol. Amazing looks as always. Those first pictures of you in the sunglasses give you a movie star appearance. Very nice. Love your two toned MK flats, Yes they’re very sassy. I’ll have to show you my two toned Tory’s sometime. Hi Janis. Yes those sunglasses are very glamorous and look fantastic on you. Just replace the (dot) with a period and no spaces. Hope that makes sense. Oh Janis, thanks for your kind words. I get what you mean about cooler temperatures. That sweater is very thick, very warm and very cozy. Great for my part of the world. It was my TB sales girl that picked that sweater out for me. I seem to walk right past the clothing section right to the shoe section in my local TB boutique. It a somewhat unisex looking sweater and I receive lots of compliments on it. Oddly enough my sales girl also picked the flats out for me. 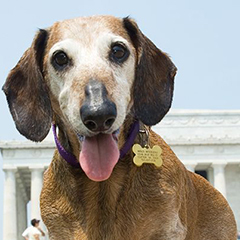 What a fabulous blog! I absolutely love your style and taste. I found you through Youtube. Looking forward to reading more here. Lovely post, lovely items, lovely lady. 🙂 Have a wonderful day. Hi Janis, You look wonderful in every single thing! I am interested in how you keep evert hinged looking so crisply pressed. 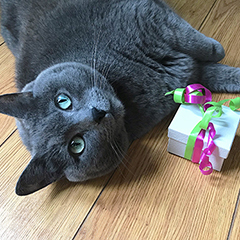 If you don’t mind sharing, please, how do you do that? Do you send things out, or do you iron them? If you use a steamer, I would appreciate knowing the brand and type as I am looking for a small steamer for my linen curtains and my clothes.